We are proud to be recognised as a Great British brand, received over 15 awards and accolades, inspired an invitation to Walpole and our work is regularly sought-after by the world’s press and media. These achievements serve as a barometer for our profile in London’s creative heart. 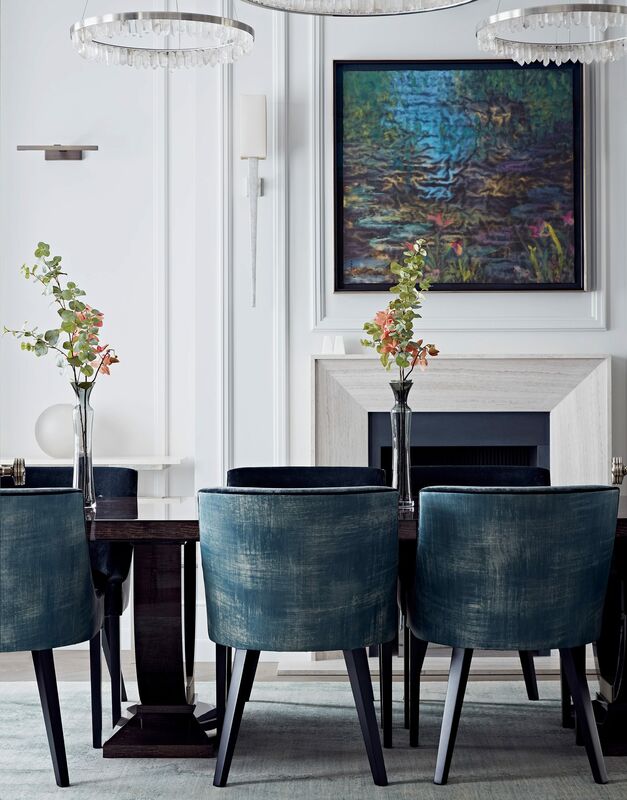 A large part of the studio’s commissions are private residences that are located in some of London’s most elite addresses as well as internationally in the USA, Europe and Middle East. With an astute appreciation of today’s private wealth market, we have designed and executed more than 1,000 projects the world over. 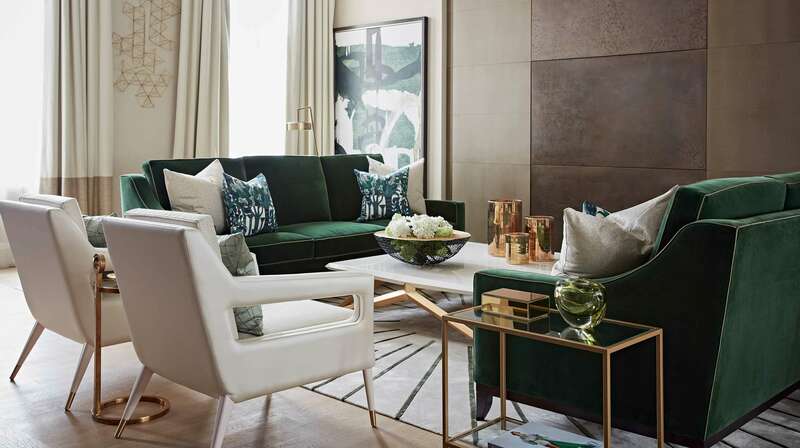 Each project is as personalised as a piece of art or couture. 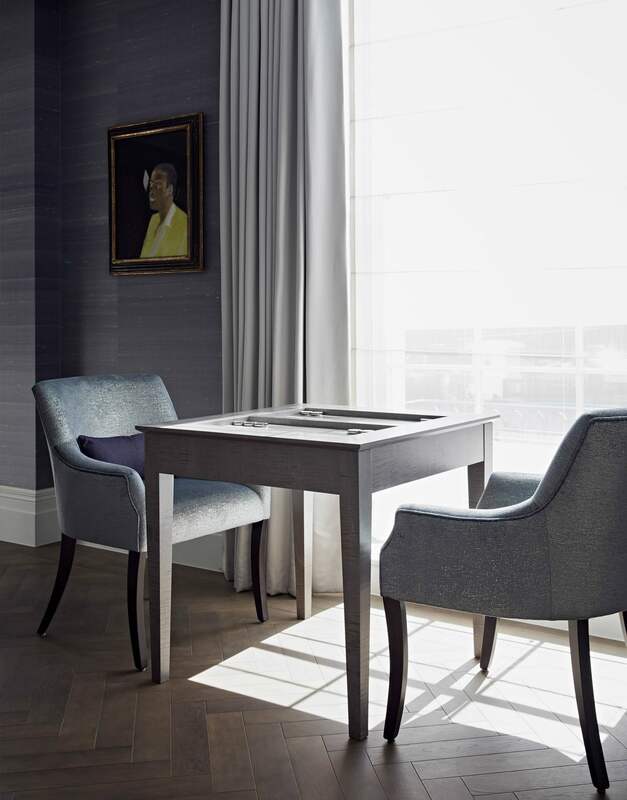 It is precisely this expression of design that has seen international clients become faithful followers of Taylor Howes, with each new home, private office, hotel or international investment. Guided by the studio’s philosophy of interpreting unique true design for living, our design collection ranges from a line of furniture conceived by Taylor Howes’ in-house designers, to lighting, textiles and hardware through carefully chosen collaborations.